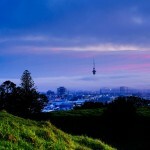 Mt Eden is one among the best spots in Auckland to witness city sunset. It has been such a favourite place of mine that I have lost count, the number of times I have been to Mt Eden. 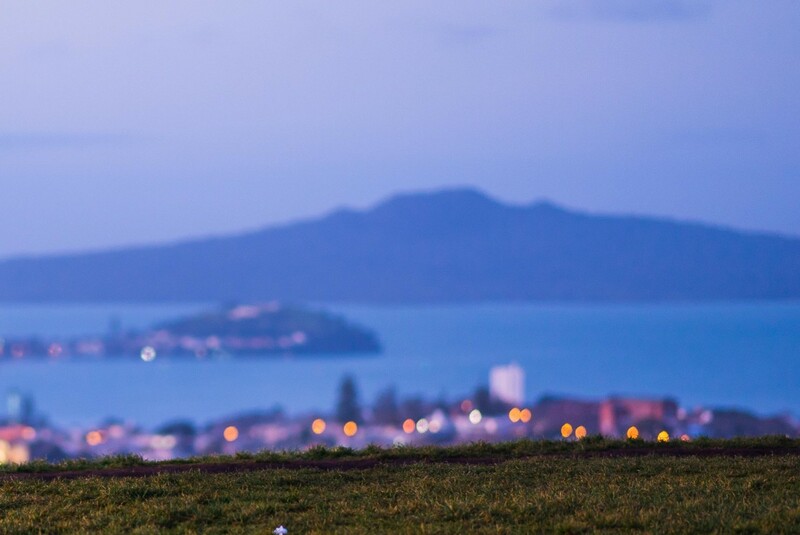 Filled with tourists and locals, a visit to Mt Eden always lifts up your mood. I exclusively used Zeiss Sonnar T* 135mm f/1.8 ZA to shoot these images.